Planning to go to a Halloween party? Wondering how to make a grand mysterious entrance? If yes, then get black hooded cloaks from Venetian Mask Society. 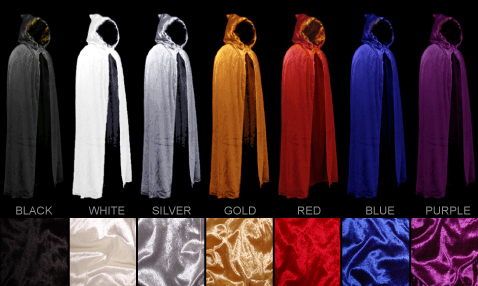 We also offer wholesale red hooded cloaks. If you’re going to the fete of the season, then why not purchase our wholesale hooded cloaks which are available at highly competitive prices. Our hooded cloaks are made of top quality fabric so you look both formal and classy.